I'm excited to share with all of you my first crochet video tutorial!!! 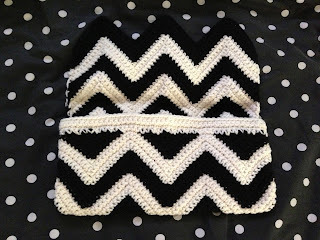 I chose this pattern because I thought it would be easy enough for those knitters that might be a little afraid to try crochet. It's also very cute and chic. Chevron is everywhere these days! 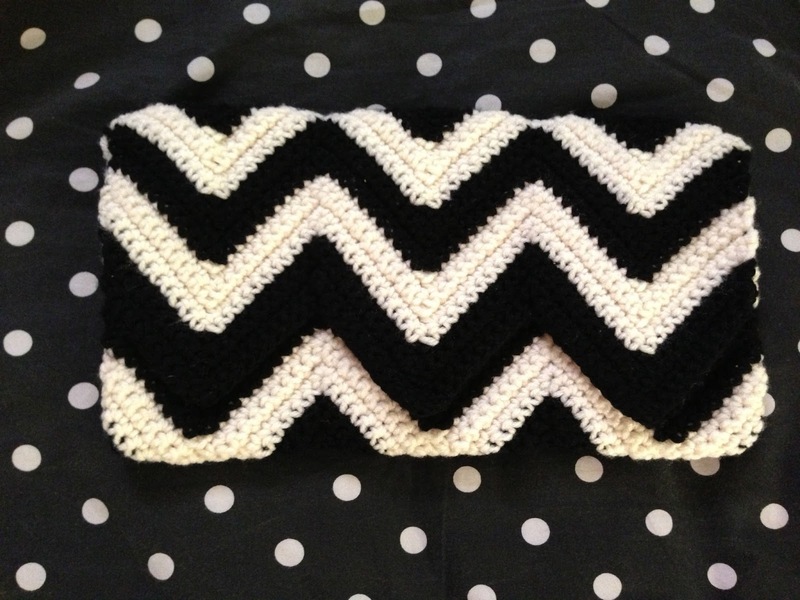 So you will be very fashionable with this cute clutch! You could also line it with waterproof fabric and make it as a makeup bag, or a beach bag. Also, if you're not a clutch girl, you can easily make a strap and you'll have a purse! Notes: In the pattern, it says to go through the back loop only. This makes it where the fabric is bumpy, and makes little hills. I think it looks a lot more chic (and it's a LOT easier to make) when it's flat. So, instead of going through he back loops, you go through both loops. I show you in the video how to do both so you know how to do it either way. Please Subscribe so I can make more videos! Follow me on Instagram for more giveaways and sneak peeks! Hi dear, I´m loving your blog! It´s amazing!! I´ll back always here!! Your videos are so good! Tks for sharing! I subscribed your youtube too! Thank you SO much! I really appreciate it! I'll check our your website too! 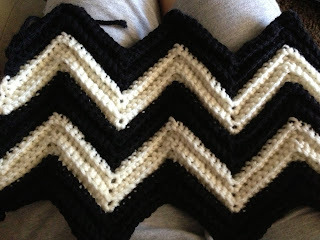 I love Knitting, Crocheting, Beauty, Fashion, and being a Mommy.